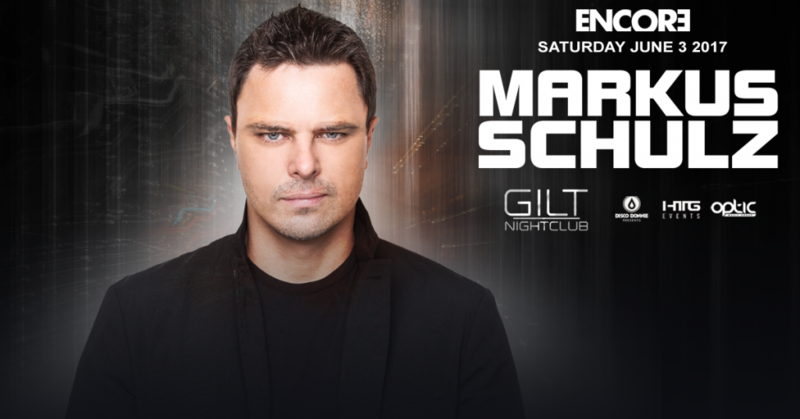 HTG Events, Gilt, & DDP will be hosting Markus Schulz in Orlando on June 3rd 2017 at Gilt! Follow the link for event and ticketing information. 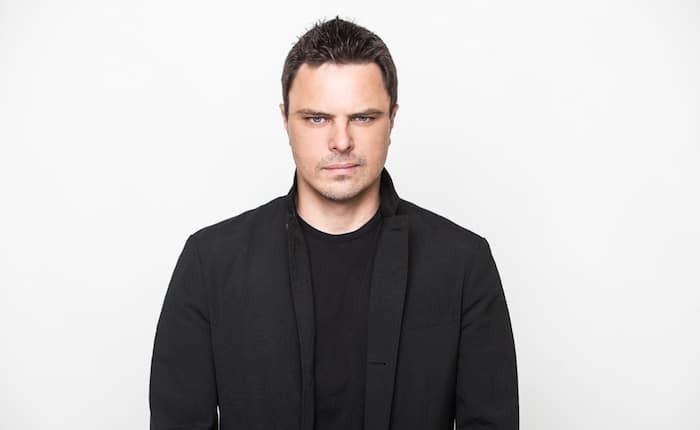 Born in Germany but later based out of Miami, Markus Schulz is a club DJ who also hosts the influential radio show Global DJ Broadcast. Schulzs career began in the early 90s when he remixed artists such as Madonna, 2 Unlimited, Backstreet Boys, and RuPaul. 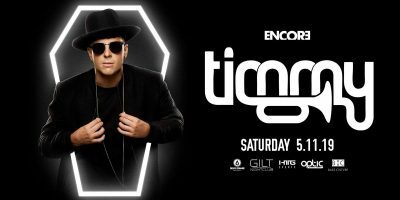 In 2005, he made his album debut with Without You Near, a set of productions released on Armada. In 2009, the label would release Thoughts Become Things, an album credited to Schulzs alias Dakota. A second Dakota effort, Thoughts Become Things II, would follow in 2011. By 2012, he had returned to releasing work under his own name. Scream arrived in 2012, the same year he was voted number one DJ in America by DJ Times, and the sequel Scream 2 was issued in 2014. Between those releases, Schulz joined forces with Ferry Corsten to form the New World Punx project, which they kept running alongside their own continuing solo careers. Watch the World was released in 2016, debuting at number four on the Billboard Electronic charts. The LP also included a second disc of ten acoustic versions of each song that had been recorded with a guest vocalist.